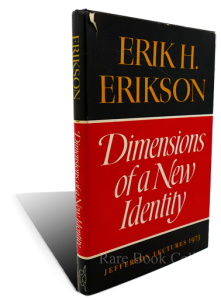 Erikson (1963) presents a series of psychological conflicts or crises that human beings must resolve in the development of personality. The outcomes of these conflicts can have positive or negative effects on ego development. The resolution of each conflict is dependent on relationships with others in our environment, and the positive outcome of these conflicts during a lifetime is important in the building of a positive self-esteem and positive feelings about ourselves and others. 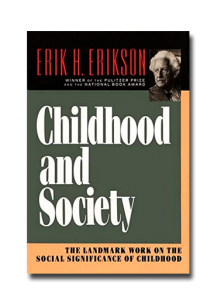 As with Piaget’s theory of intellectual development, Erikson’s stages are age related and, again, we must use caution in thinking that children may be in only one stage of development.